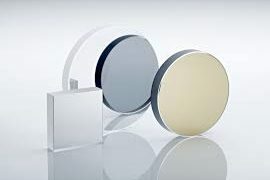 Codex International's optical mirrors are designed for intense laser use. Metal deposits for reflective treatments are optionally available depending on the wavelength used. Download our comphensive catalog of optical mirrors and check our stock.